The tragedy of a young person dying by suicide is devastating to their family, their friends and their community. On this episode, Pat and Christina courageously share the story of their daughter and all the ways they worked to try to help her, and how they are working to help others moving forward. Second Opinion: Teen Suicide airs Saturday, February 16, 2019 at 3 p.m. on WXXI-TV. 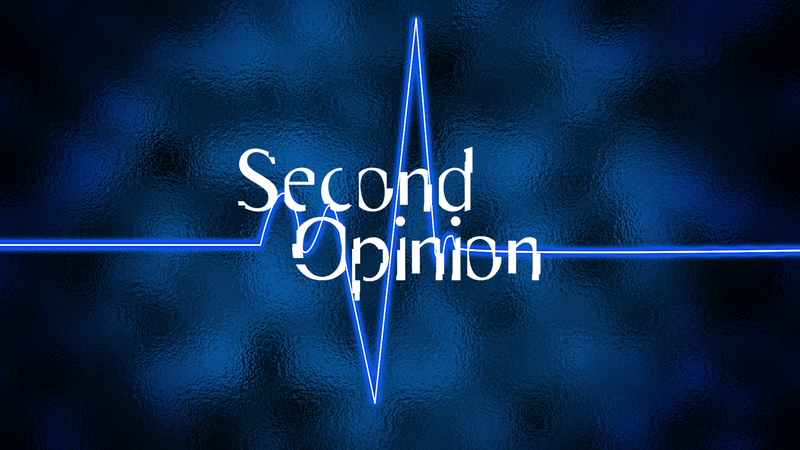 Second Opinion is the only regularly scheduled medical program on public television. In each half-hour episode, the host engages a panel of medical professionals and lay people in honest, in-depth discussions about life-changing medical decisions. Intriguing, real-life medical cases are presented to professionals from different medical specialties from all over the country. The experts grapple with diagnosis and treatment options to give viewers access to accurate medical information and an understanding of complex health issues.